This is the song that inspired the title of my book. The words to this song run deeper than you can imagine. 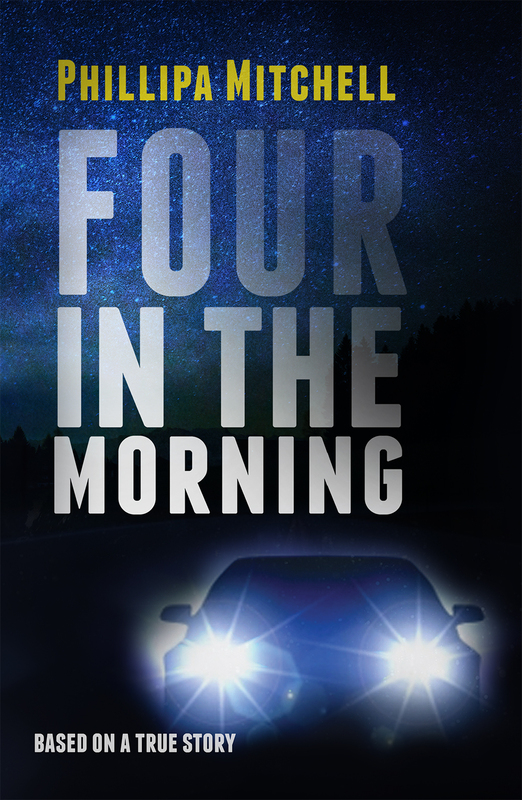 Each line spins an intricate web of love and heartache into a tragedy that unfolds and unravels in the story that is Four in the Morning.